Google’s Project Ara modular smartphone has been delayed until 2016. The project was set to go on trial in Puerto Rico later this year, but the test has been delayed until next year due to ‘lots of iterations’ and will now take place across the US. 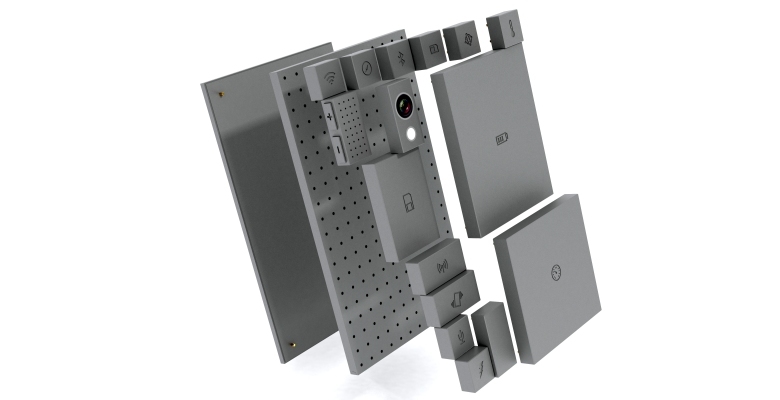 Project Ara is a ‘build your own’ smartphone that allows users to construct their own device using components built by various manufacturers. Users would be able to choose their own screen, CPU, camera and much more. Various common smartphone issues, like cracked screens and dead batteries, could be swapped without costly repairs, while users could add various new features and components without having to upgrade their entire phone. An Ara starter kit has been priced at $50, which would allow Google to expand into developing markets too. Google’s ambition is to create an ‘app store for hardware’, with different manufacturers able to sell components that would work in one phone.